It’s coming up to that time of year again. You know the one, where all the parties start rolling in, and the invites hit the door mat. I’ve been very fortunate in that this blog has taken me to some amazing parties and gotten me quite a few invites on my door mat. Every day I still wonder how I got here. I love getting dressed up, putting on my favourite heels and heading out to a party or two. It just makes me feel so glam and special. You, my lovely readers have stuck by me and my blog journey, which because of you who read it have meant I’ve been able to get invites to launches and events. So thinking that this seemed a little off balance, I’ve decided to give my invites over to you. 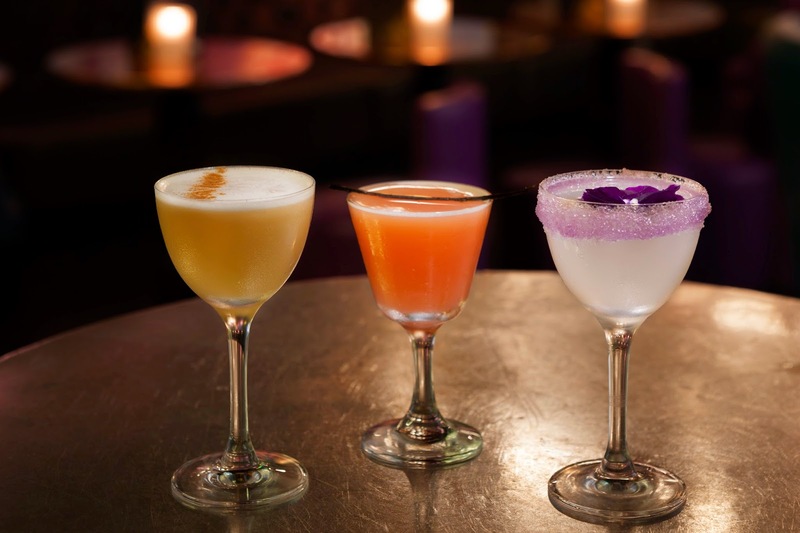 I’ve teamed up with London cocktail bars, Dirty Martini to offer you the chance to win an invite for you and 3 friends to the launch party of their fantastic new St Pauls bar. Known for their epic cocktails, party vibe; it’s set to be a night to remember. It’s a non-public exclusive launch party, with only press and industry insiders being invited, so it’s a great opportunity to mingle with some journos of your favourite magazines and maybe even a blogger or two. Free drinks, free canapés, DJ and dancing. Sounds like a perfect night! You might remember over a year ago, I had a fabulous girly afternoon there so I can put my stamp on the place. To be in with a chance of winning, simple follow me on Twitter, tweet the following tweet and then like Dirty Martini on Facebook by the 14th November. A 1 minute job, nothing complicated here. Use the rafflecopter above so I can track entries. The launch party will be 19th November starting at 6pm at St Pauls- 130 Wood St London EC2V 6DL. I hope you enjoy this prize, as without you guys, the blog is nothing. Enjoy and good luck my lovelies. I've been to the Liverpool Street branch once or twice so glad to hear there's a St Paul's branch opening - literally one either side of my office! Oh my gosh! You were right, a fantastic prize! I am partial to a cocktail or two ;) this would be amazing to win! you can't beat the chocolate martinis at this place! alcoholic chocolate milk! I like this venue. I went here for a party last week. This was the first time I've been to this place and I was totally blown away.